Published on July 7, 2014 July 2, 2014 by T.W.O. 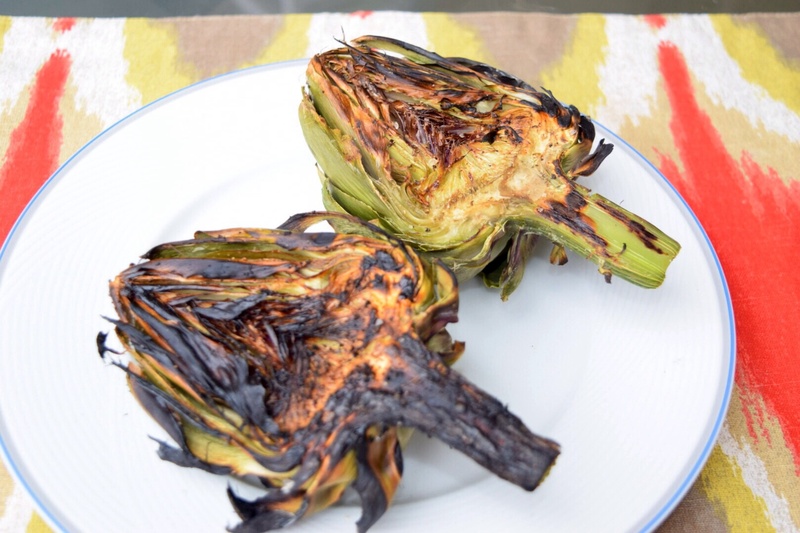 Artichokes can be prepared many ways – steamed, fried, microwaved, broiled. Since it is summer time and barbeque season, T.W.O. 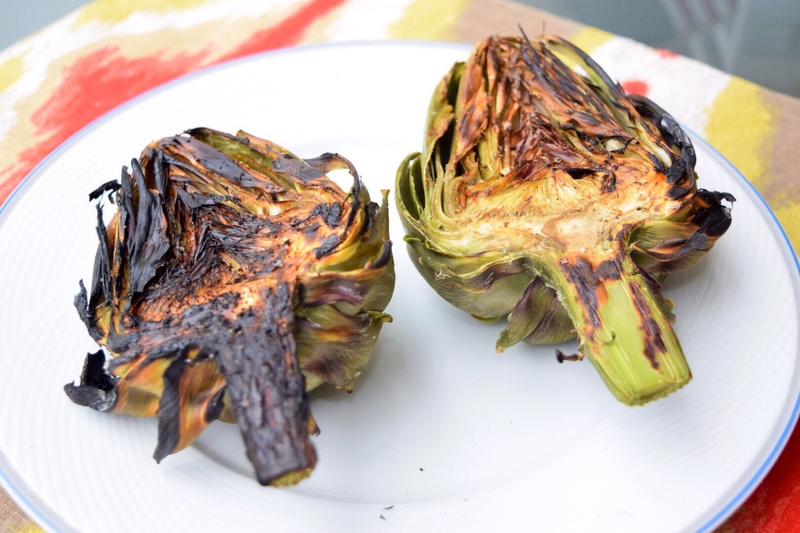 decided to ROAST their artichoke. 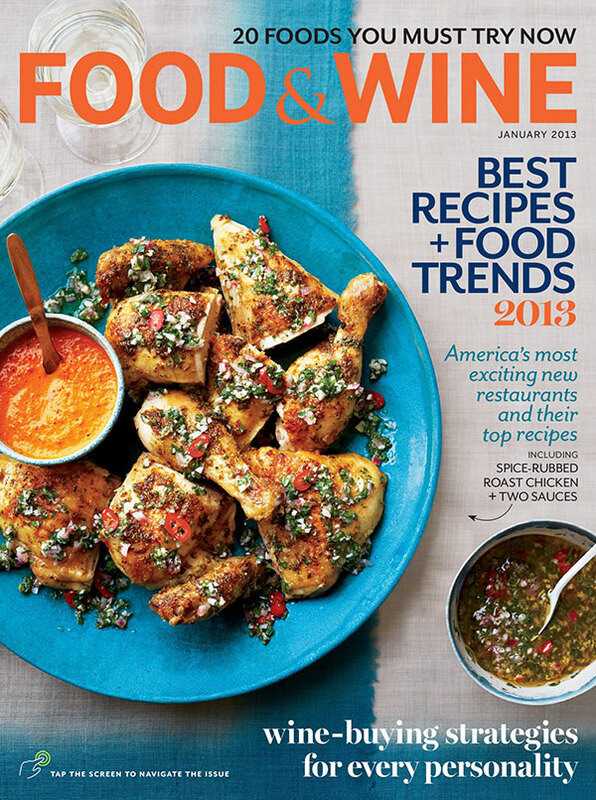 Check out how to make this easy, delicious recipe! 2. 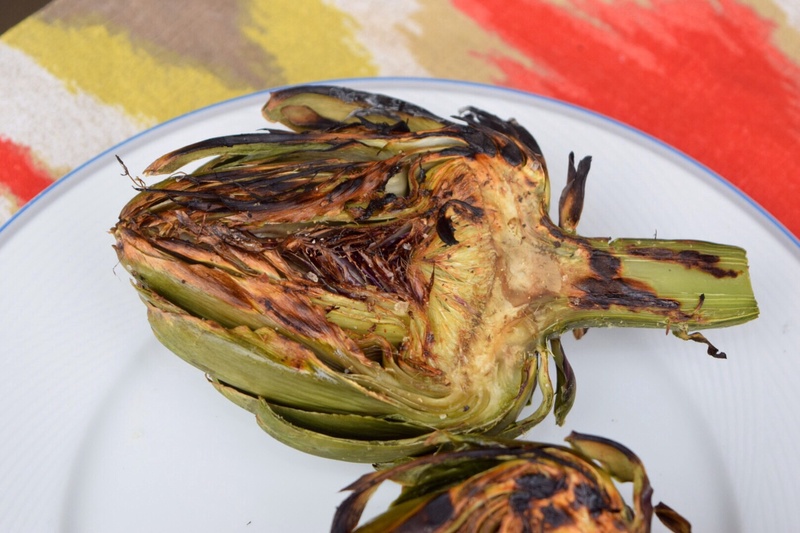 Slice the artichoke in half. 3. 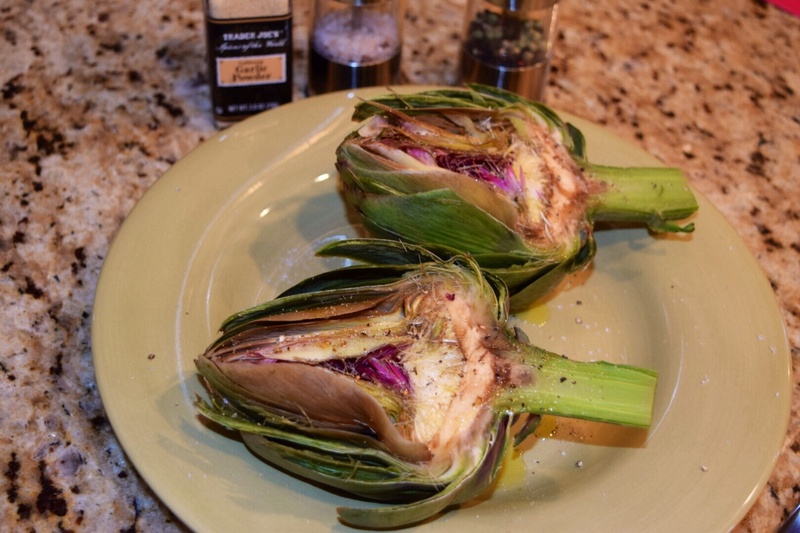 In a pot, add ½ water and steam the artichoke for about 10 minutes. 4. Remove from pot. 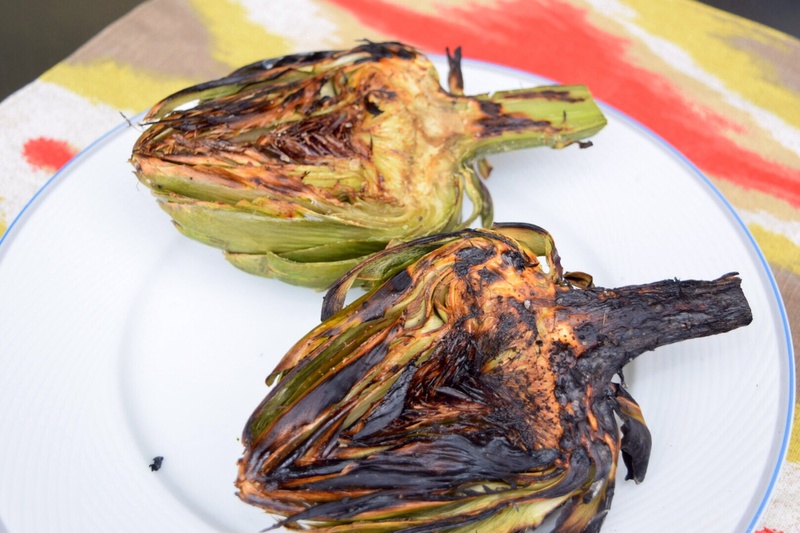 Pour the olive oil and balsamic on the interior portion of the artichoke. Season with garlic powder and salt and pepper. 5. 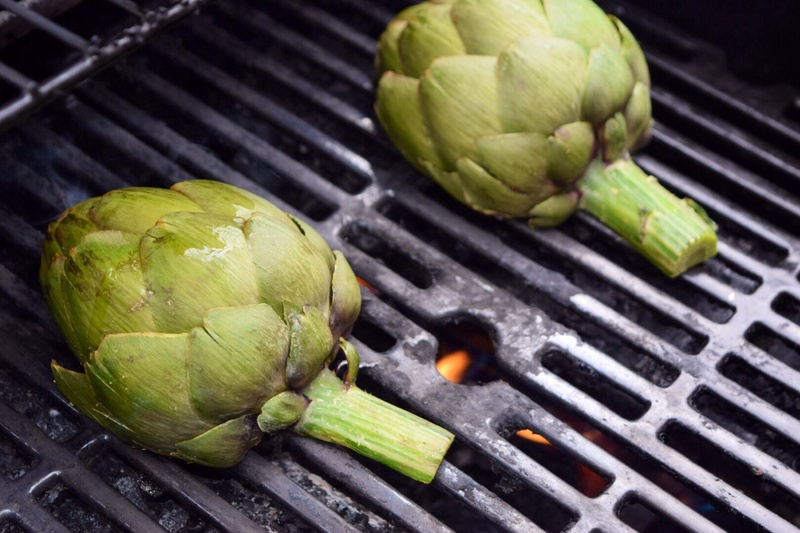 Place artichokes on barbeque cooking each side for about 8-10 minutes on low heat. 6. Remove from the barbeque and let stand for 5 minutes. 7. Plate and serve. Don’t forget to cut the artichoke heart out!